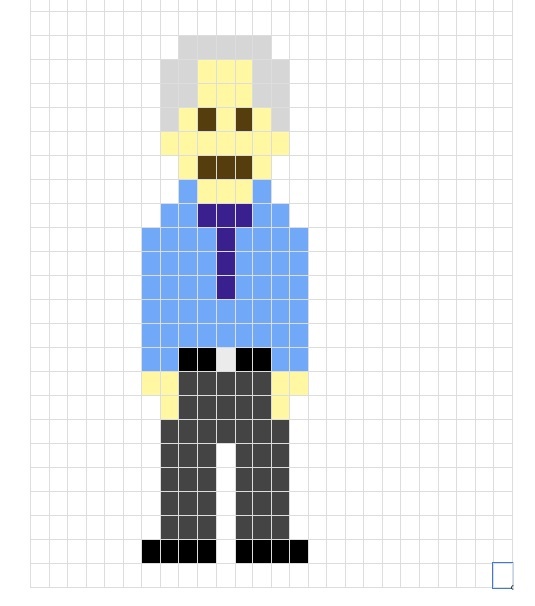 Students can design and create Pixel Characters based on their notion of tiny pixel squares. The idea came from the character Super Mario where he is constructed of tiny pixels. Students use the program MS Word and create a table in which they fill with colour. They can create an avatar/character of themselves or a teacher. 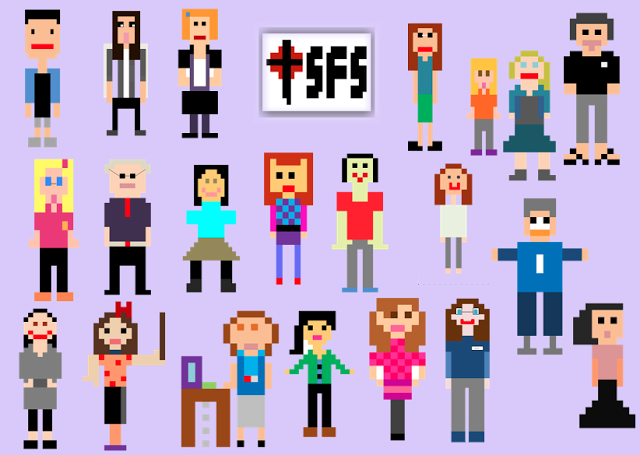 Once the Pixel Character has been designed it could be used in an animation to tell a story.